It’s Tuesday, and that means it’s time for another round of new music for Rock Band! 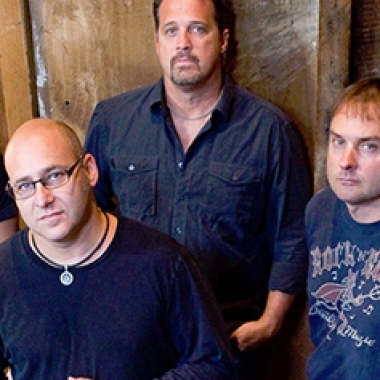 This week features music from Jason Aldean and Sister Hazel. You can pick up each individual song for $1.99 a piece.